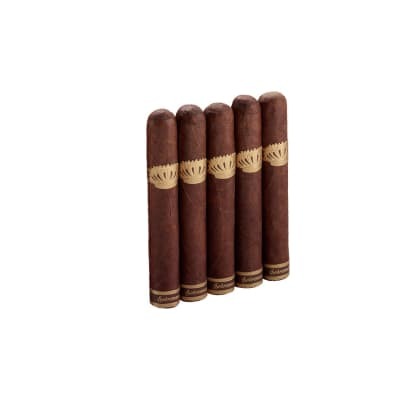 La Antiguedad means antiquity, and this smoke is it - in every sense of the word. 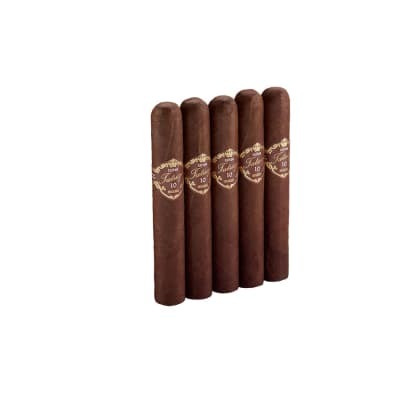 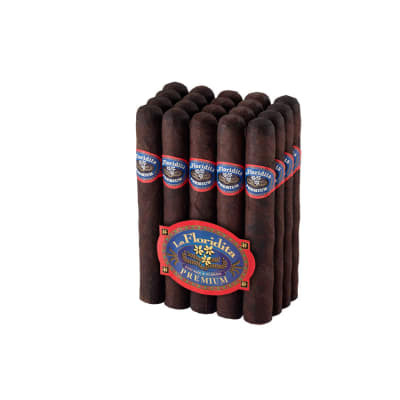 Once a Cuban brand, it has been reborn by My Father Cigars as a smooth, medium-full Nicaraguan that is anything but ordinary: the tobaccos are cured no less than 3 1/2 years; it features a double binder of both criollo and corojo; the wrapper is a tasty & dark Ecuadorian Habano Rosado Oscuro; the list goes on and on. 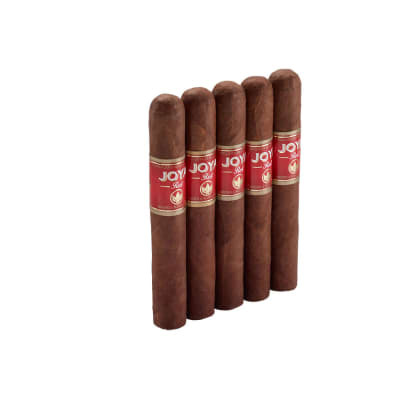 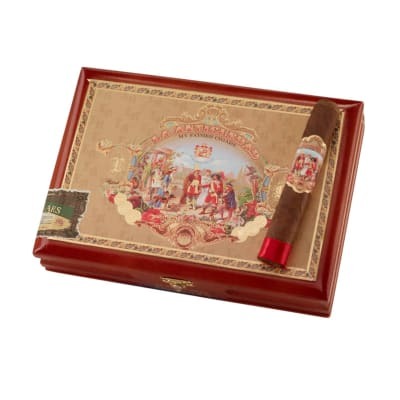 Buy a box and see why people are raving about this cigar as being one of the next Pepin greats!